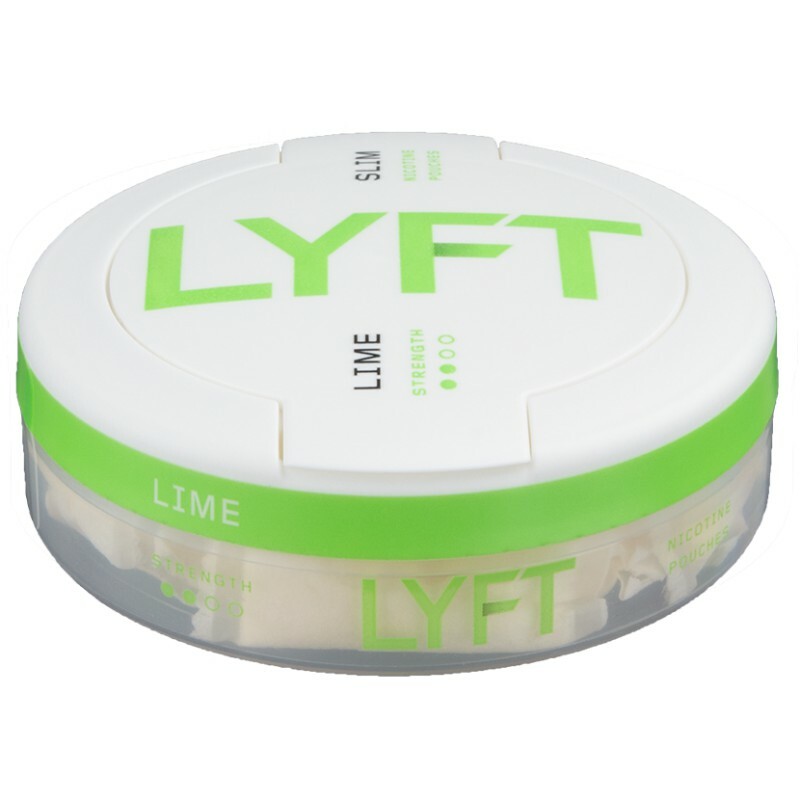 Lyft is a brand that revolves around fresh flavors and energizing nicotine kicks, and Lyft (FKA Epok) Lime Slim is no exception. These innovative, tobacco free and slim nicotine pouches delivers a quick and longlasting flavor-release of refreshing lime together with a pleasant rush from the nicotine (6 mg/portion). Lyft is the next big thing when it comes to tobacco free nicotine pouches. It takes the foundation layed out by Epok and enhances it. 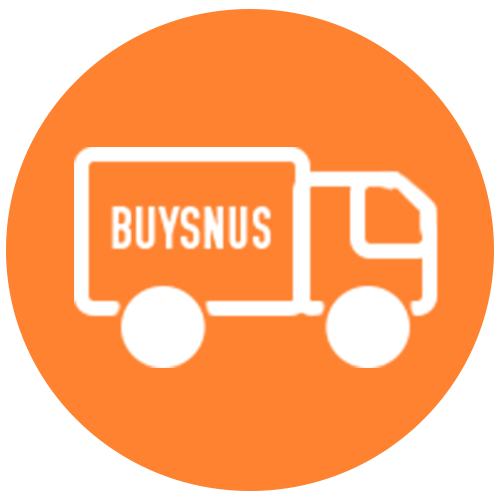 Natural fibers from pine and eucalyptus replaces the already small amount of tobacco found in Epok snus, making it even whiter and fresher! The all out white character of these pouches eliminates the stain and the need to keep them refigerated in order to stay fresh. Same strenght and rich flavor, but now in a new and improved package. Order the medium strenght and lime-flavored Lyft (FKA Epok) Lime Slim online at BuySnus.ch, always fresh in stock and always free shipping to Switzerland!